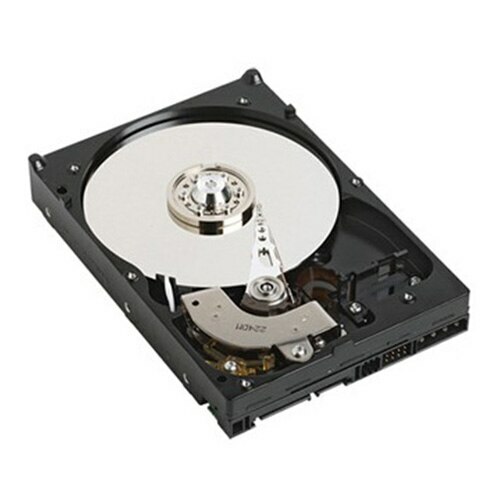 Maxtor - 5A250J0 MAXTOR - MAXLINE PLUS II 250GB 5400RPM 40PIN 2MB BUFFER ATA/IDE 133 3.5inch LOW PROFILE (1.0inch) INTERNAL HARD DRIVE (5A250J0). REFURBISHED. IN STOCK. SHIP SAME DAY.